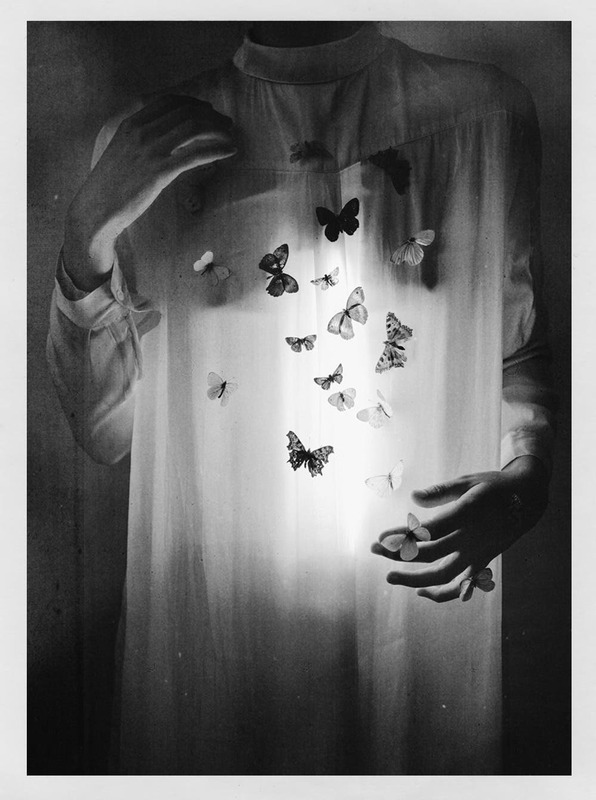 According to ebay seller occamera, the items in the listing were part of a private collection in France until around 16 years ago. 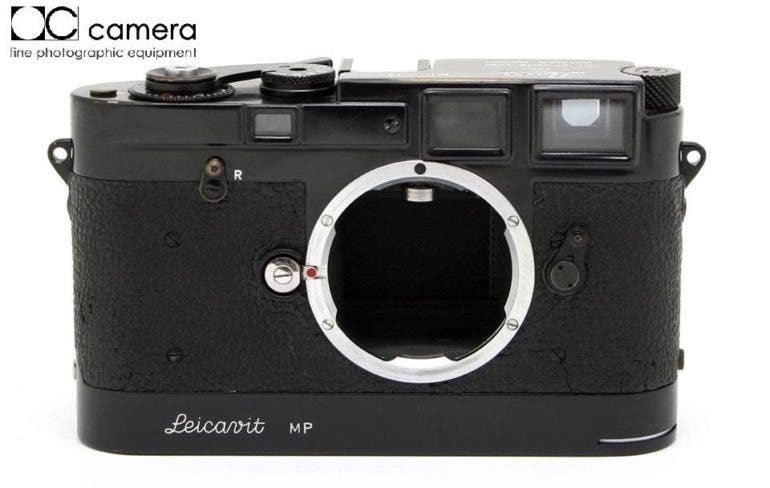 As it was heavily worn, the camera was sent to Leica Germany for a full restoration. “The original parts were repainted and not replaced, including the top plate and Leicavit housing. As the original engravings became flat after the repaint, they were re-engraved over the original engravings. The strap lugs, vulcanite, some of the knobs and levers were replaced with original spare parts. Additionally the shutter crate was verified as being an original 1956 MP shutter crate,” the listing noted. 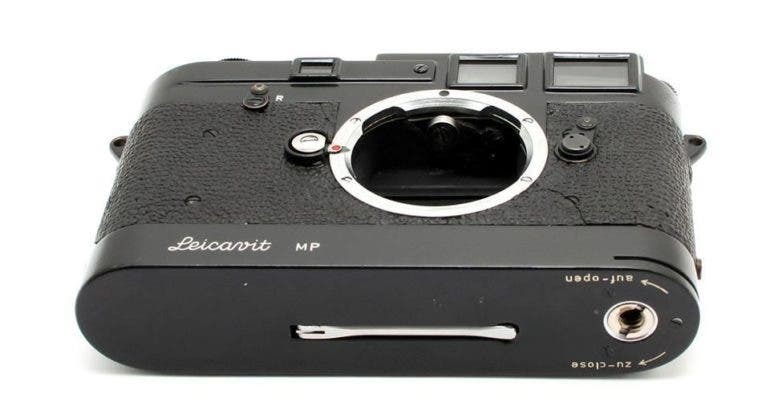 The black paint original Leica MP was eventually purchased by a collector in the US roughly five years ago, and only then did they learn about the camera’s provenance. 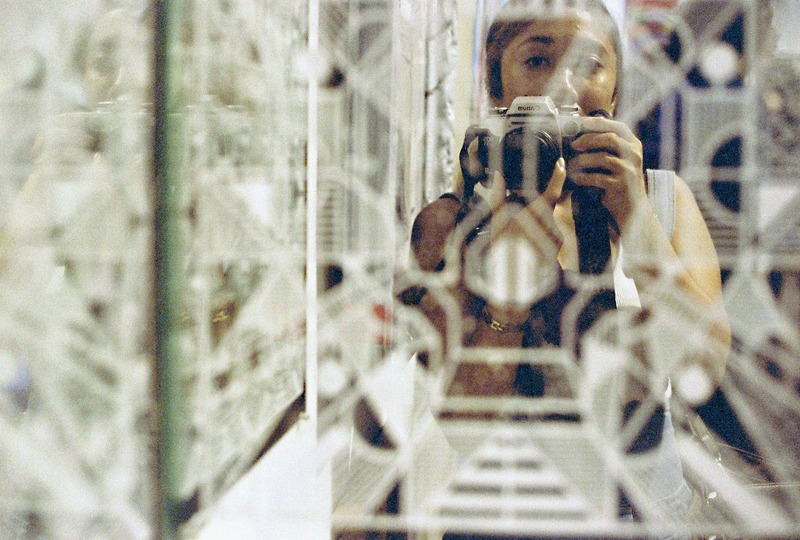 The camera was most likely used a lot by the previous owner, hence the current wear and brassing. 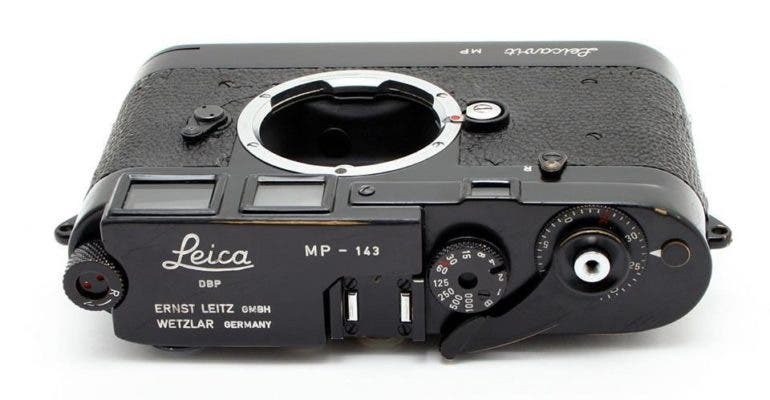 For those who are new to these rare vintage goodies, the listing reminds us that the original Leica MP cameras were made in 1956 and 1957, with only 311 units made. Only 138 of these were finished in black paint. Add to that the Leicavit MP and you’ve got an extremely rare and collectible pair. If you’re prepared to part with $237,500, you can find out more and buy it now through the ebay listing.